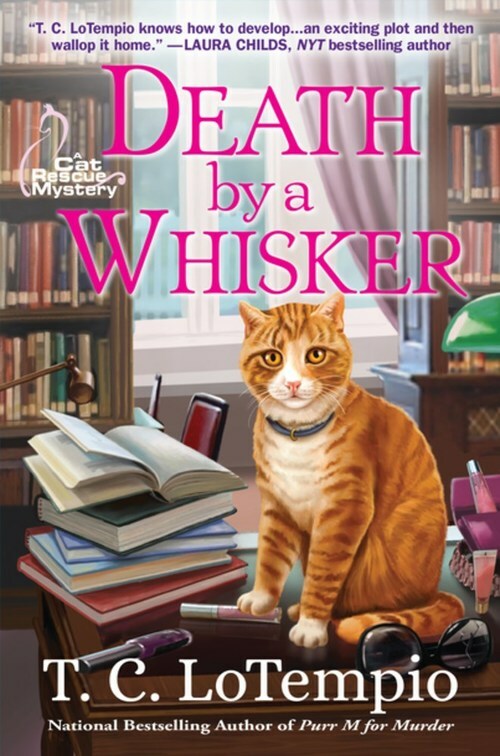 It�s up to Syd and her feline partner-in-crime to save the local animal shelter from scandal in national bestselling author T. C. LoTempio�s charming second installment in her Cat Rescue mysteries. Getting used to life back home in Deer Park, North Carolina, Sydney McCall and her right-hand tabby, Toby, are helping her sister Kat run the local animal shelter. Syd and Kat are all excited about the prospect of the shelter�s newest fundraiser: shopping channel queen Ulla Townsend. Shelter admin Maggie Shayne vehemently refuses to have anything to do with the woman, but the fundraiser ensues as planned. That is, until Ulla turns up dead in the middle of the event.